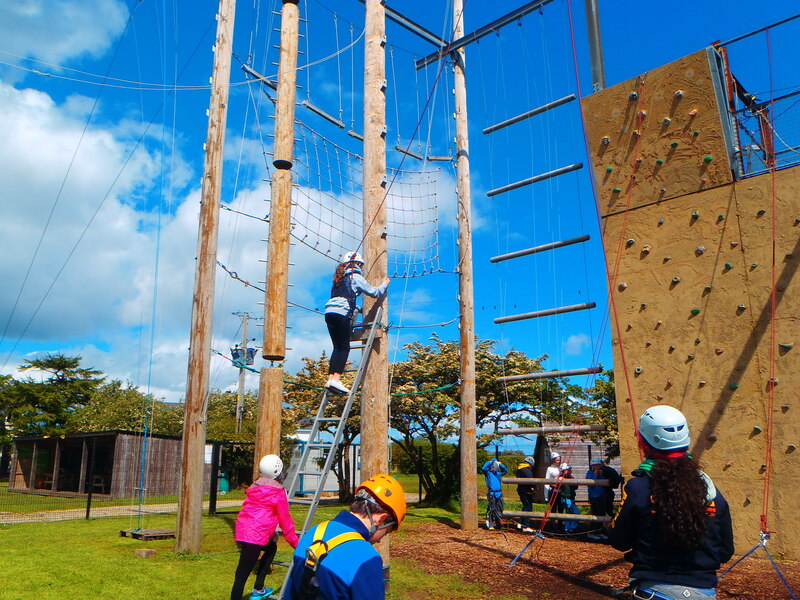 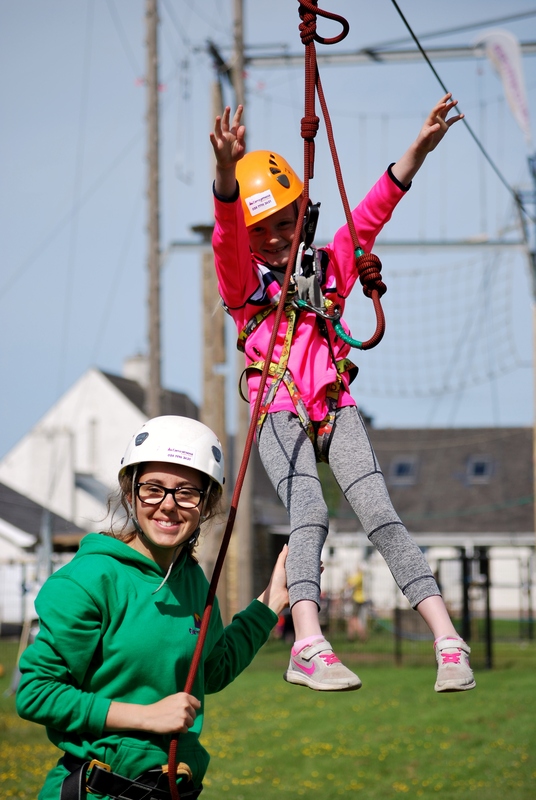 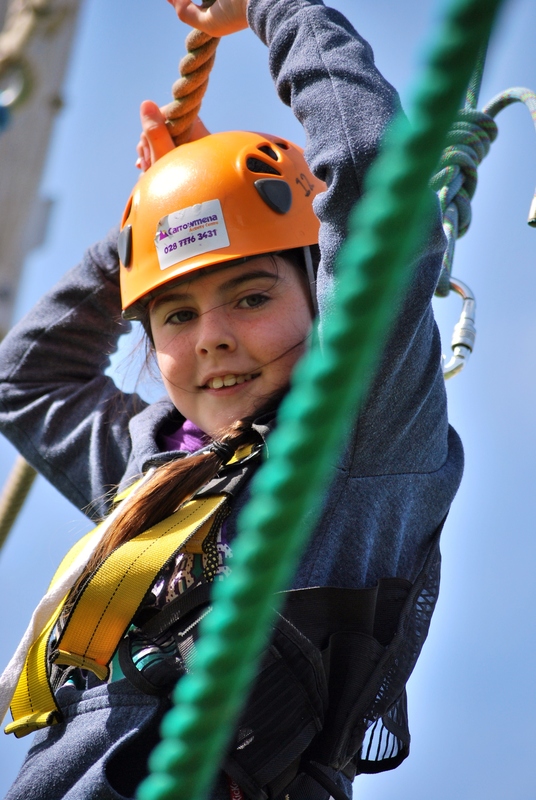 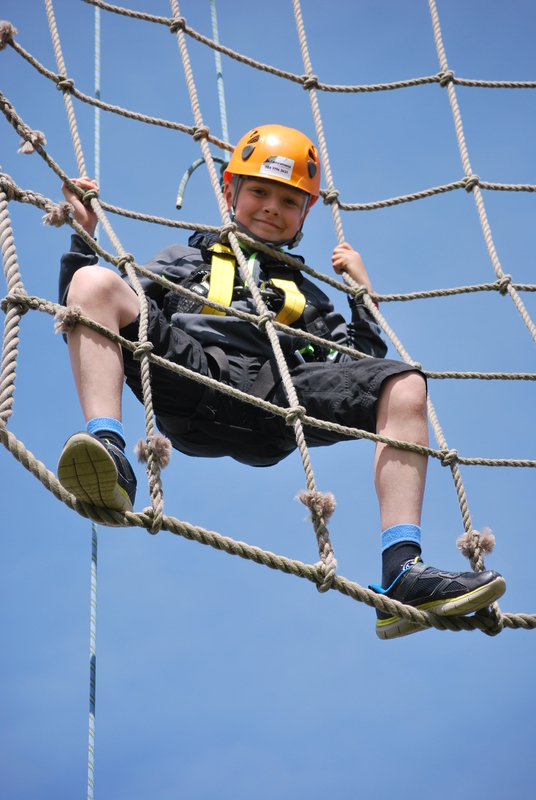 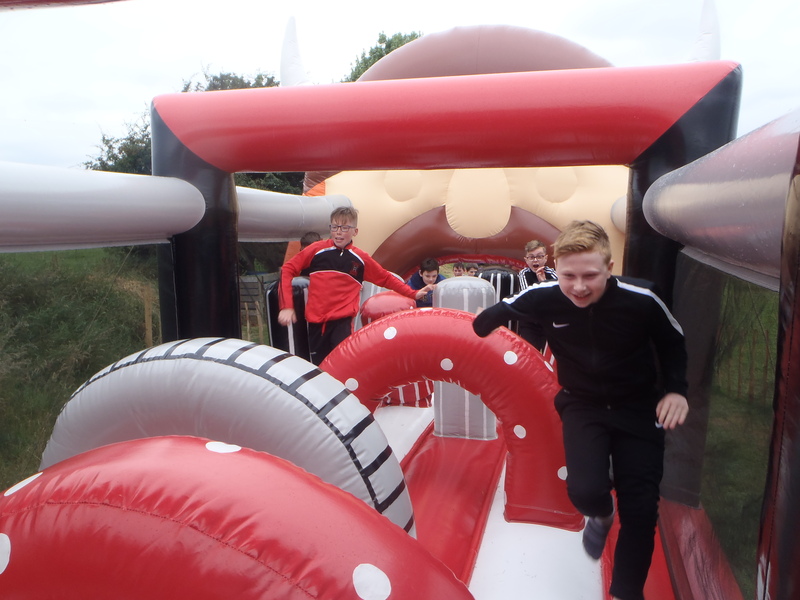 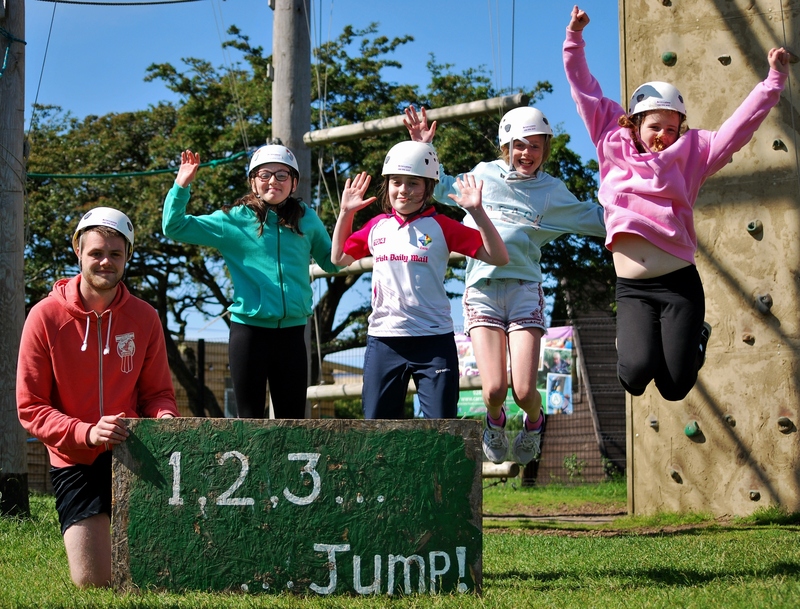 Kids Summer Camp Derry – Londonderry Limavady Northern Ireland, for the BEST Summer Camp Experience along with North Coast, meet NEW friends & take on NEW Challenges. 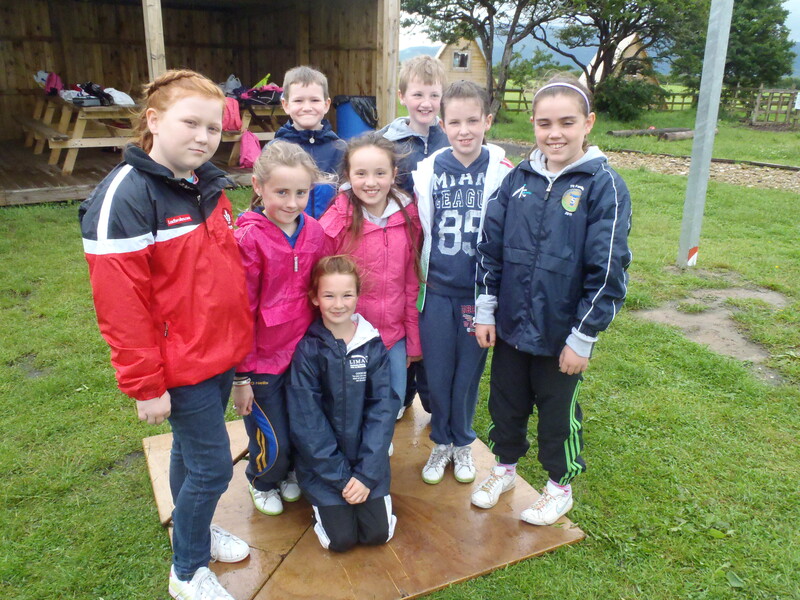 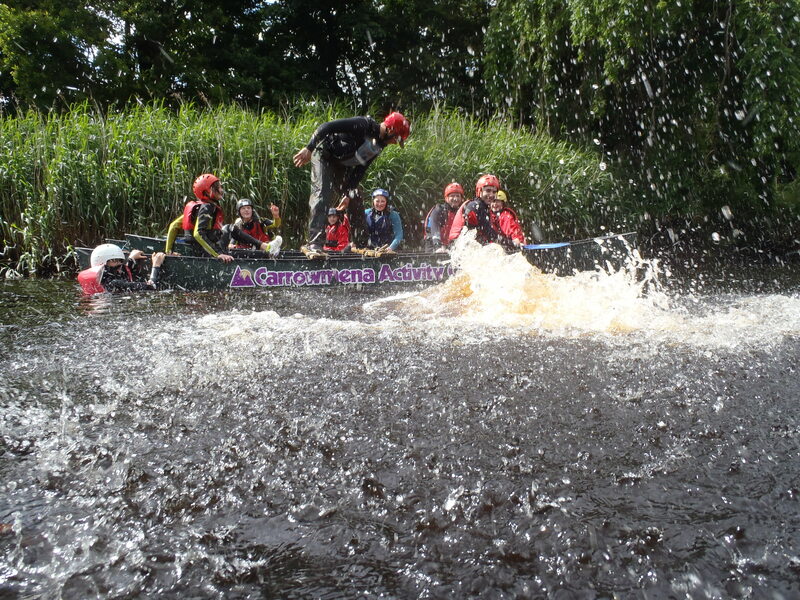 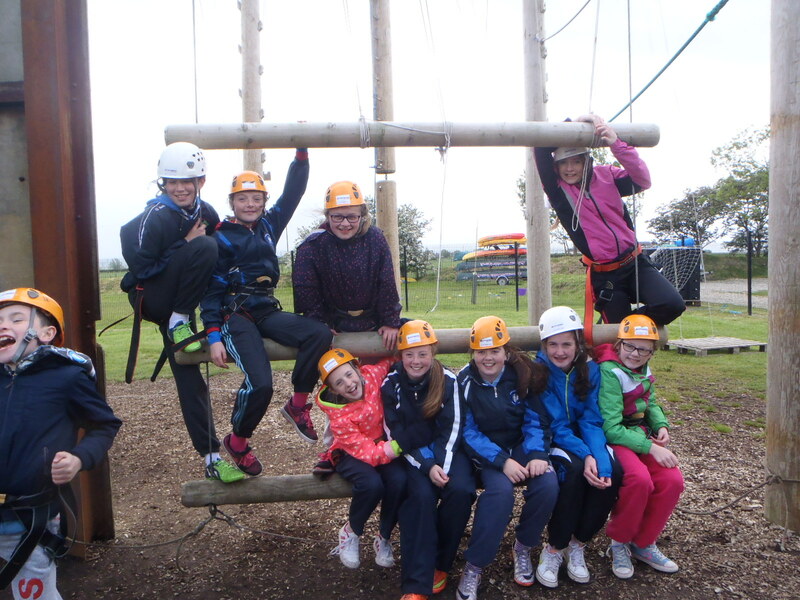 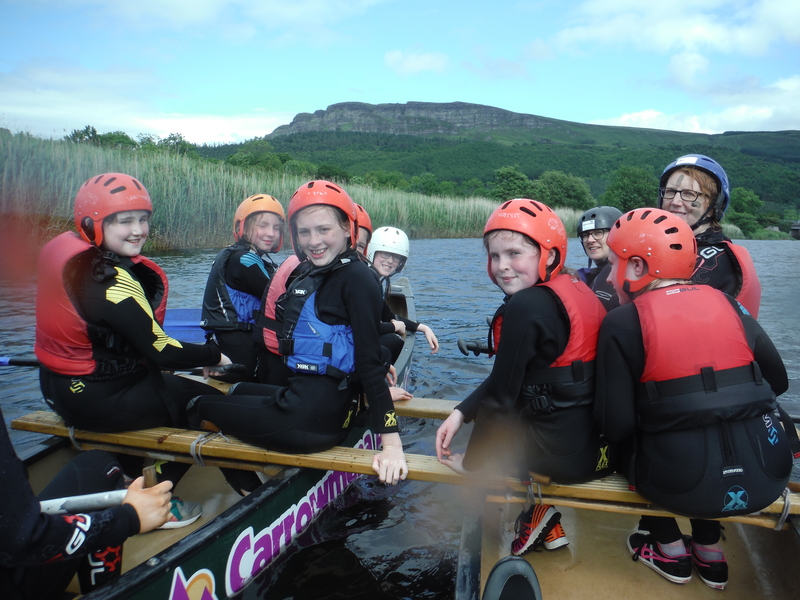 This year’s Carrowmena Summer Camp brings back adventure and fun to the North Coast. 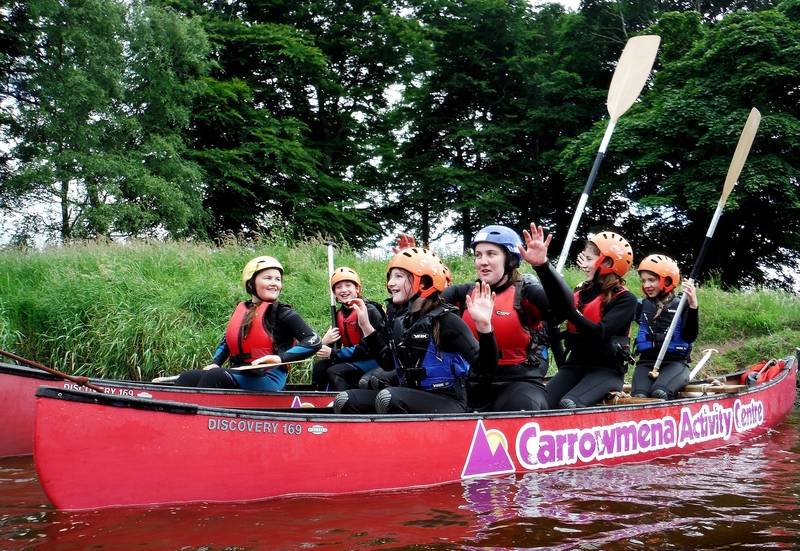 Experience all the fun and adrenaline that Carrowmena has to offer while making new friends and having fun trying new adventures. The 3 x Week Long Summer Camps will run from 10am until 4.30pm Monday to Friday. 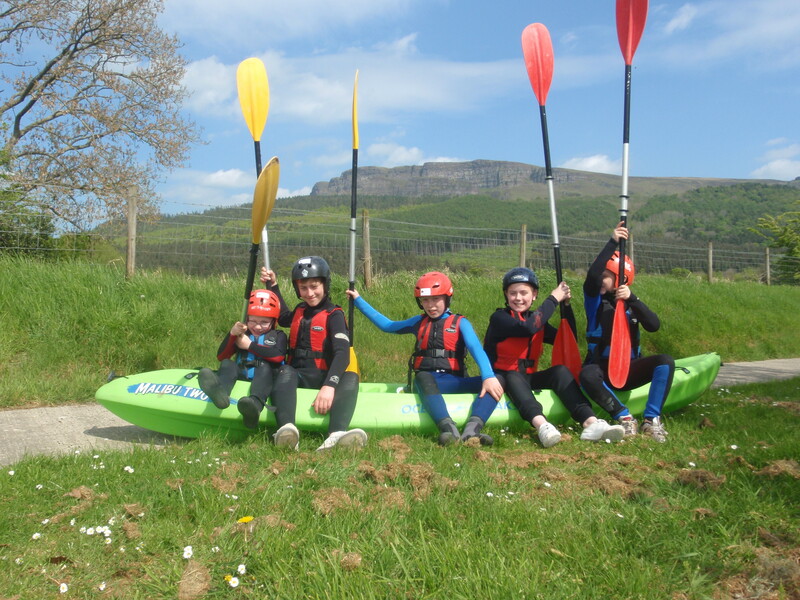 Ages 8 – 16 years (will be divided into age categories). 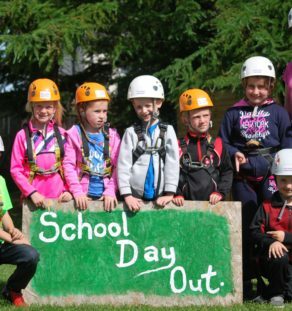 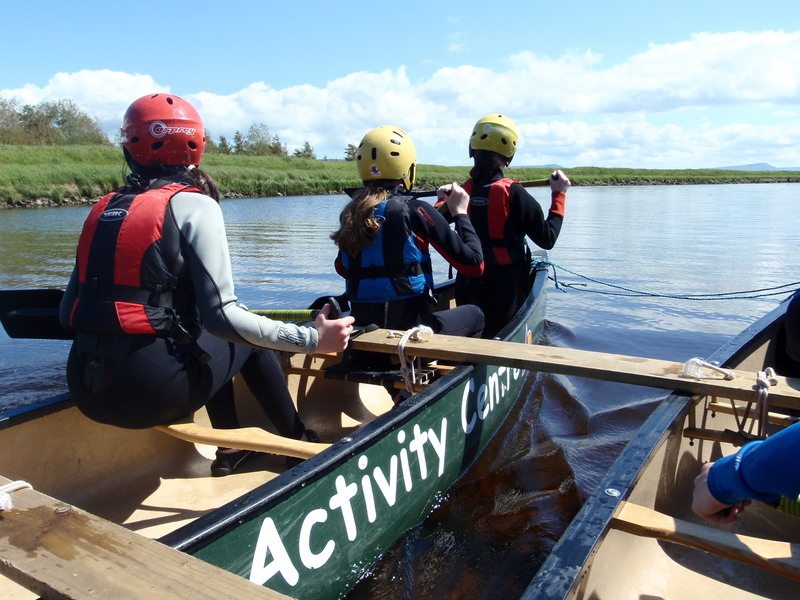 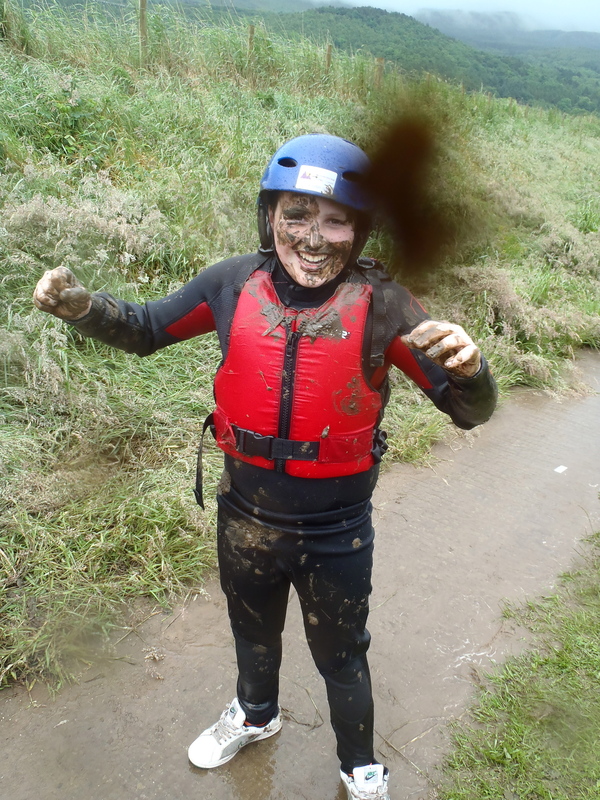 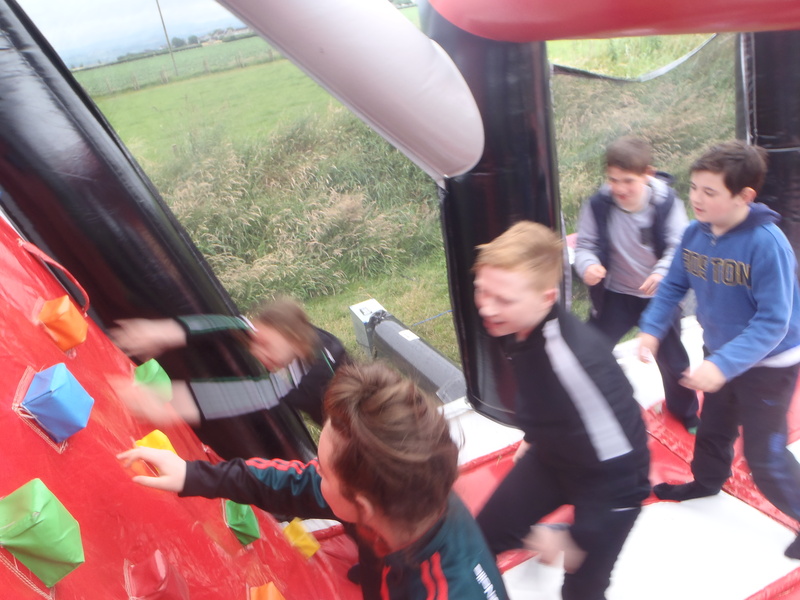 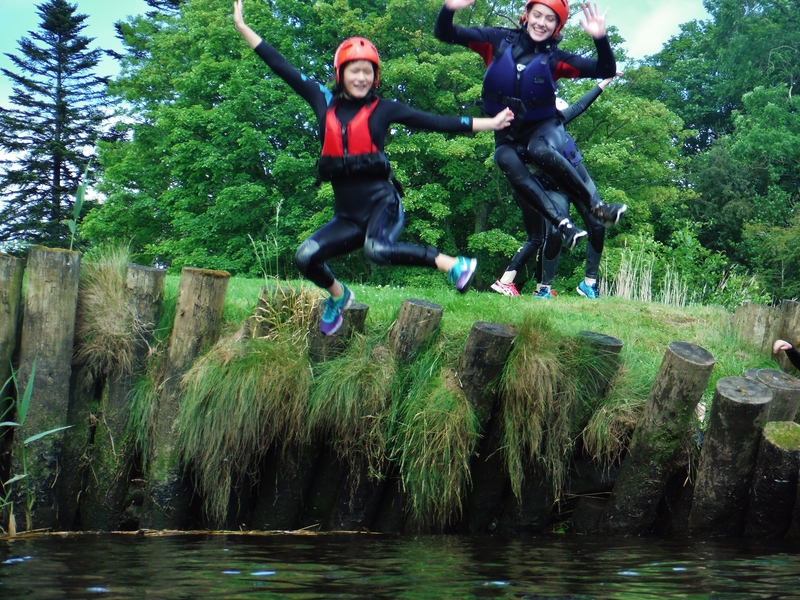 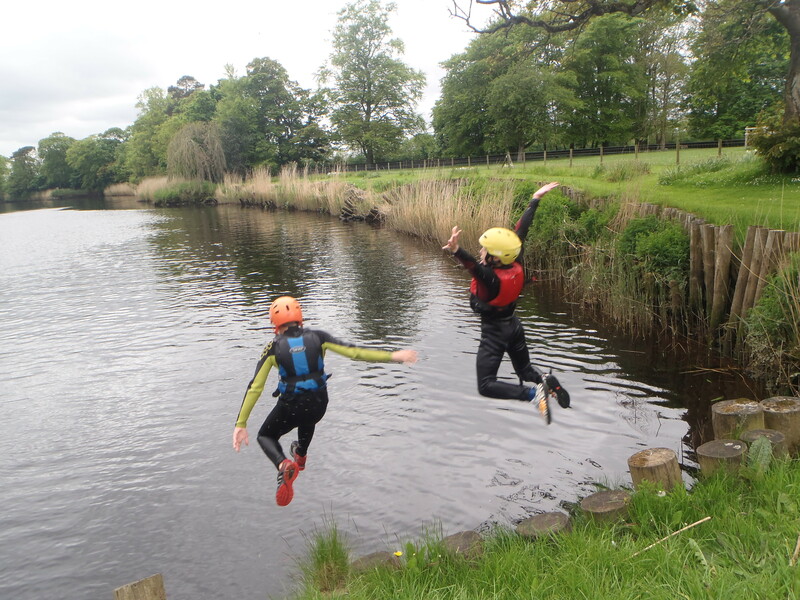 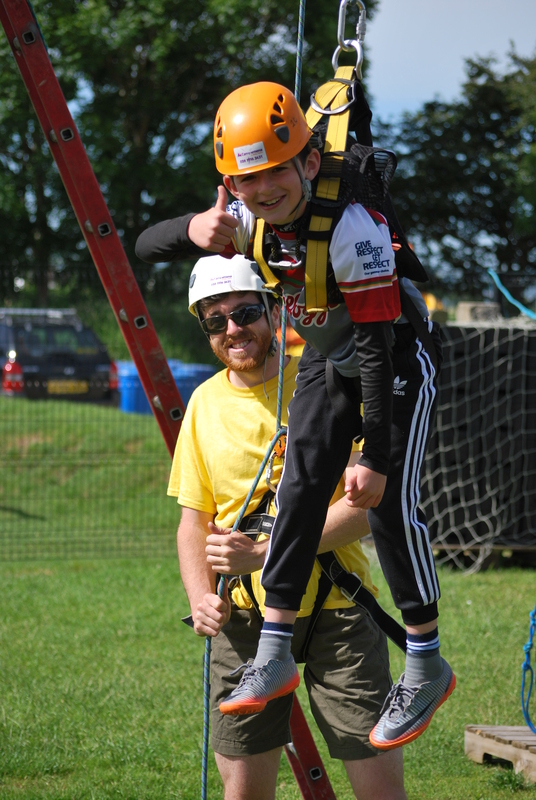 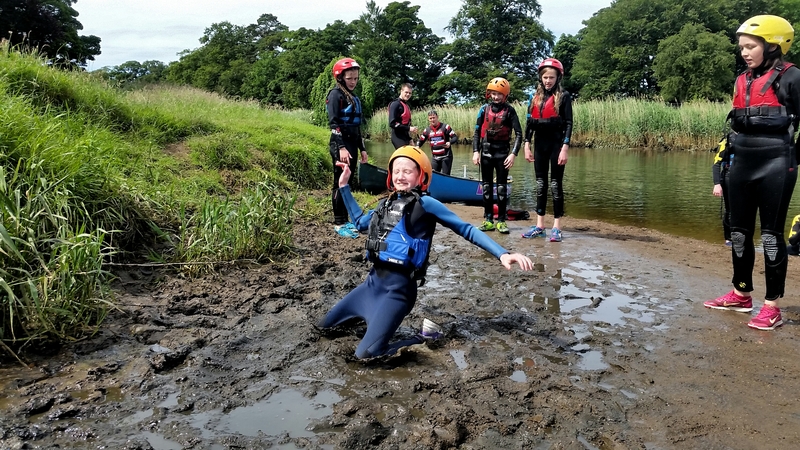 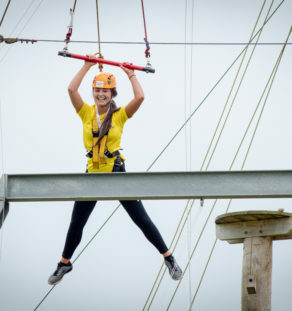 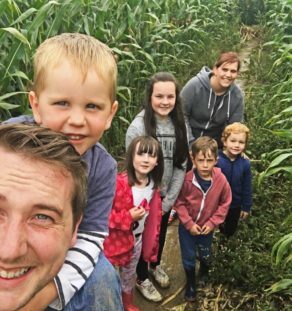 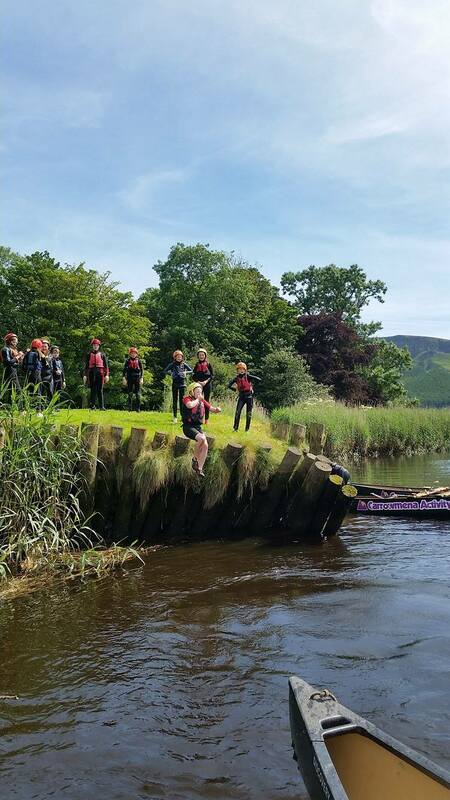 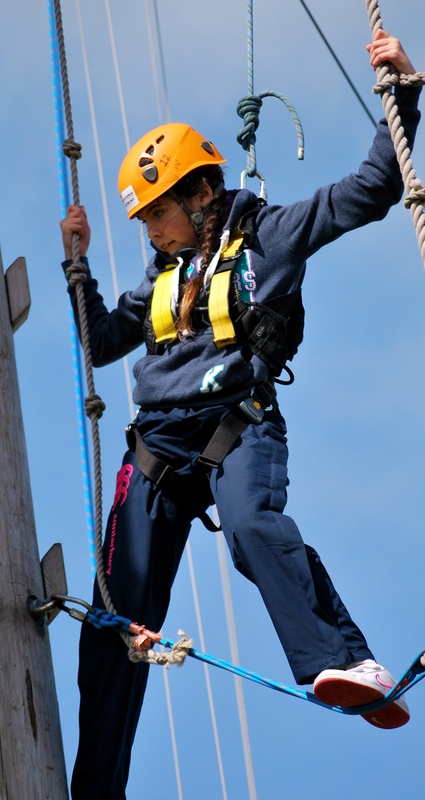 Kids will get the chance to sample a full range of outdoor activities that Carrowmena has and unlike other venues offering summer schemes, we offer BOTH land and water adventures. 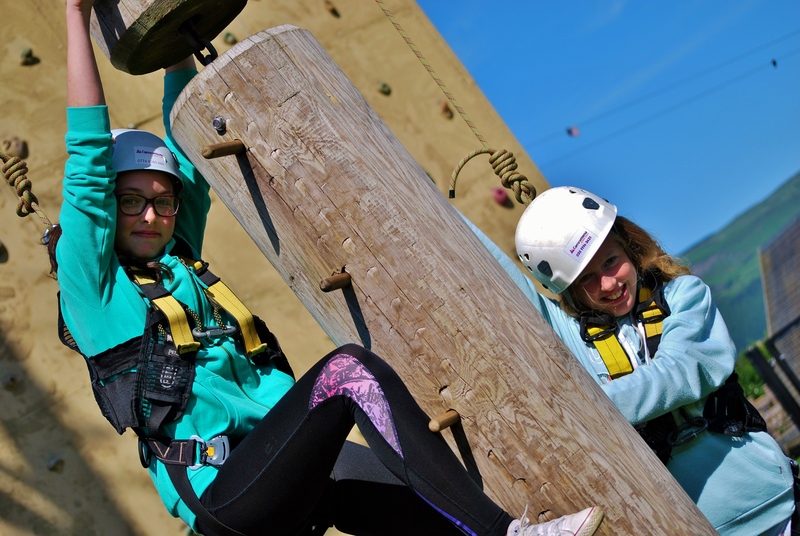 All activities are challenge by choice and full encouragement from our highly qualified and professional team of instructors is second to none. 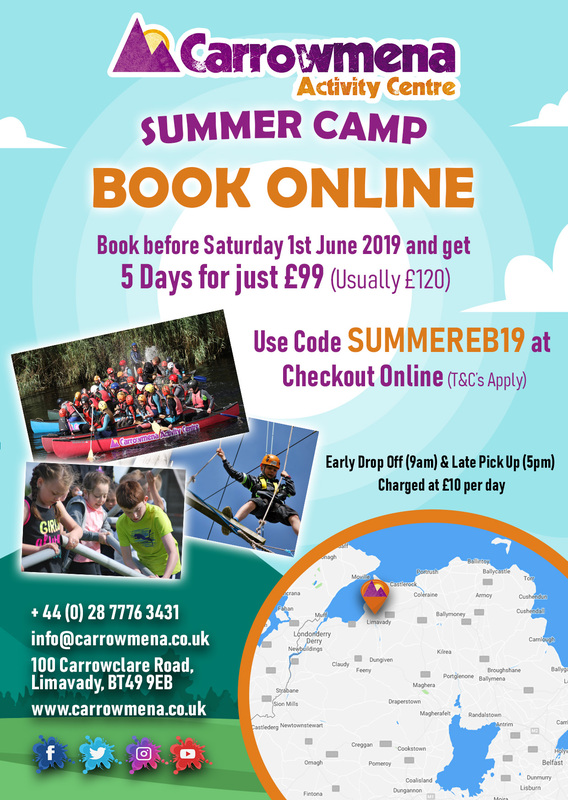 Why choose Carrowmena Summer Camp? 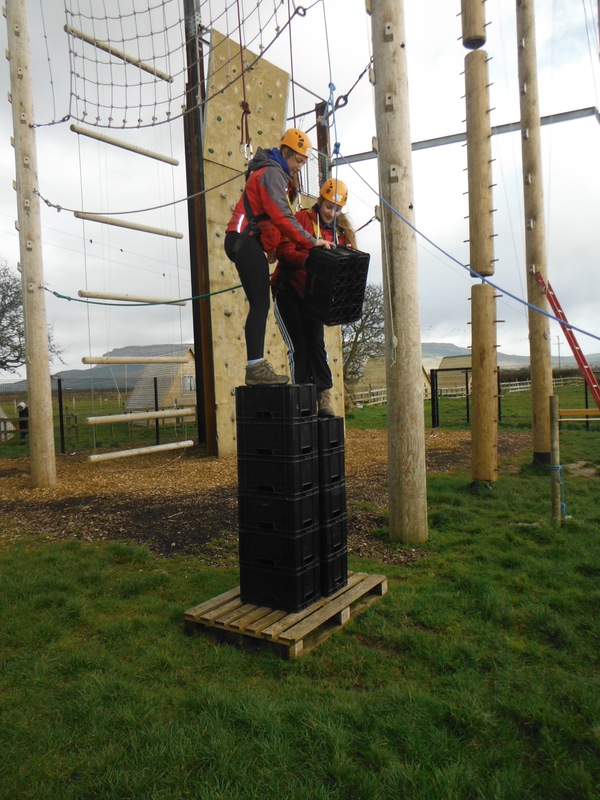 We offer challenge by choice. 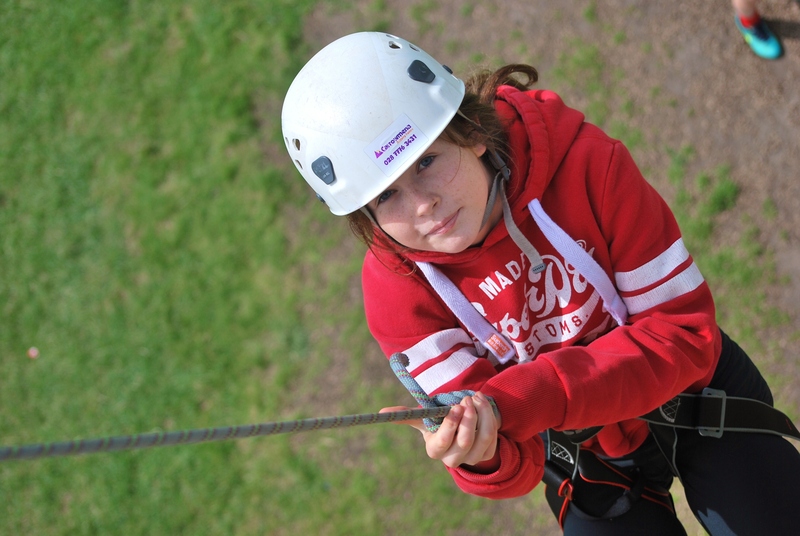 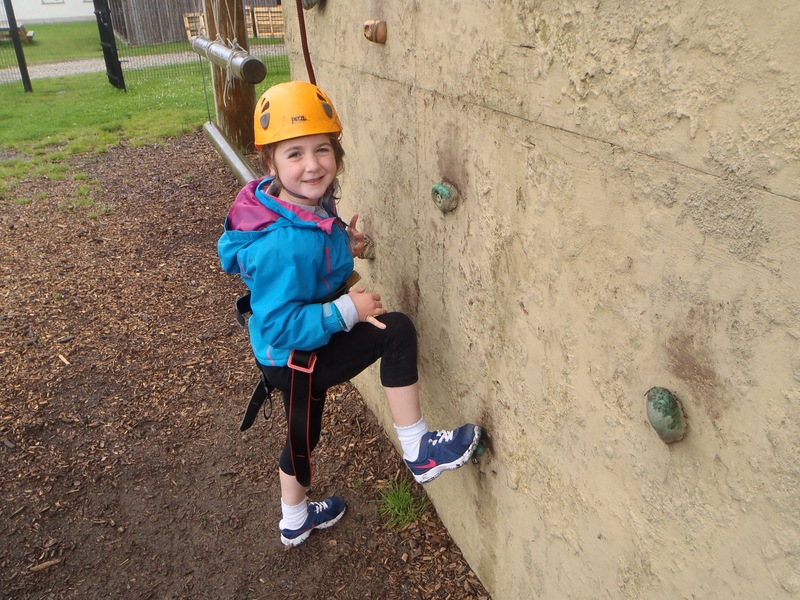 It’s their choice to challenge themselves supported by our staff every step of the way. 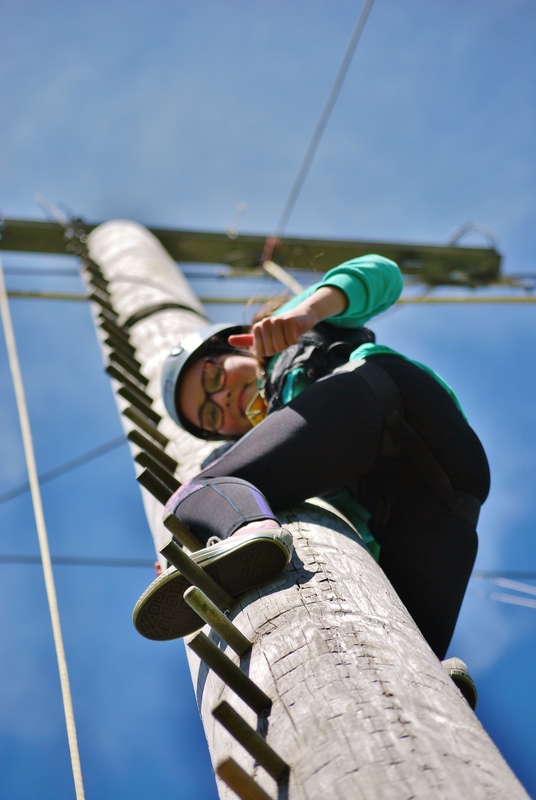 Summer Camps spaces are limited and available now. 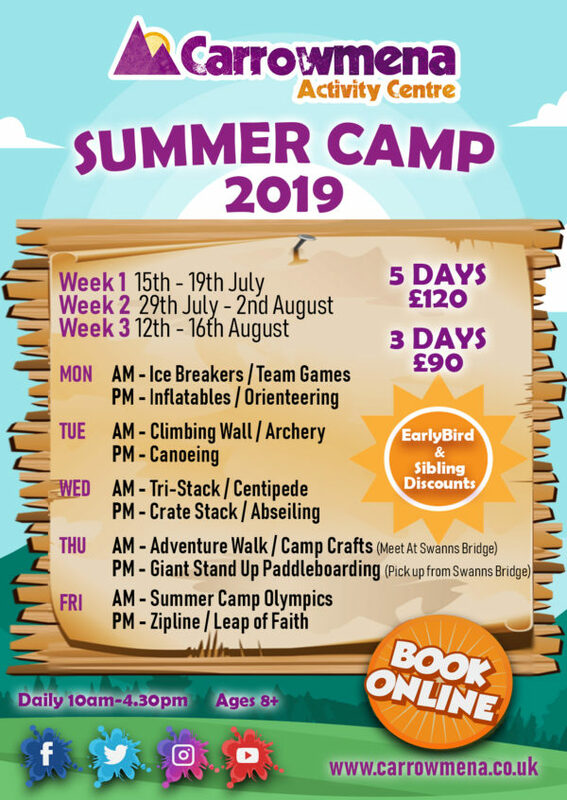 As these book up fast, book early to avoid disappointment. 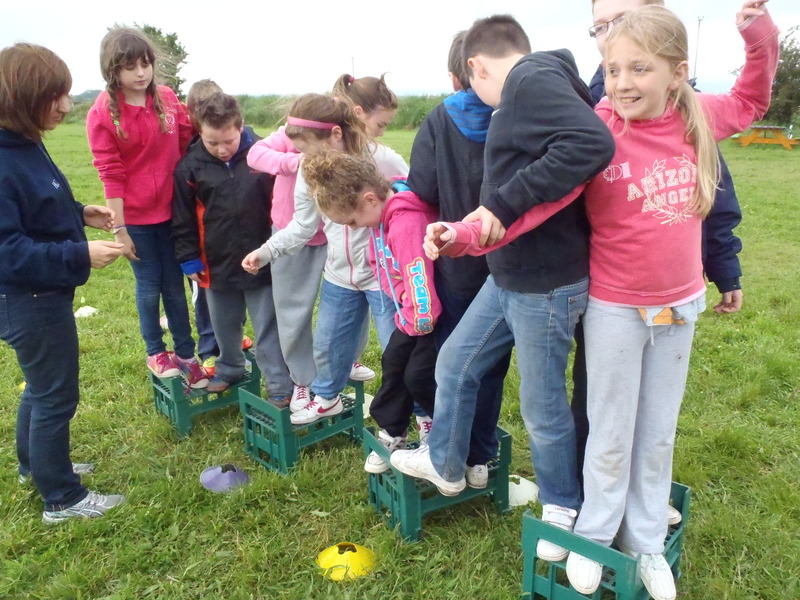 Where numbers prevail we will form two age groups. 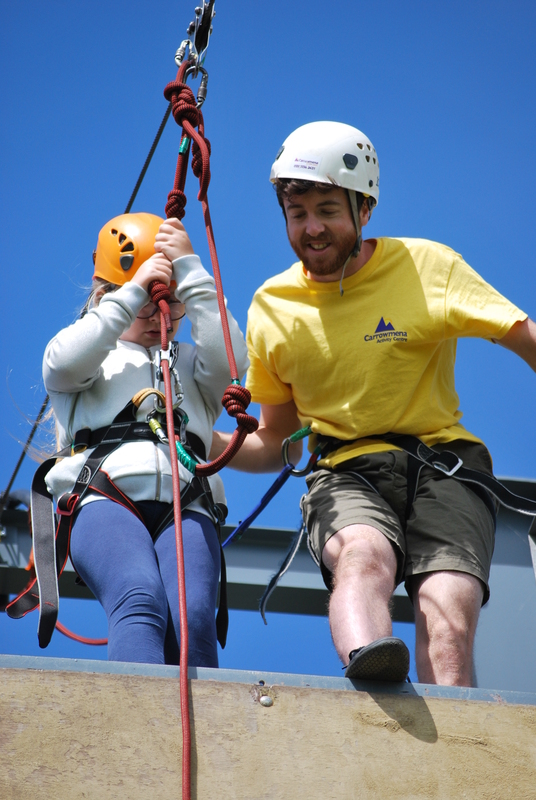 Early Bird Offer: order before Saturday 1st June 2019 and you will receive 5 Days for just £99! 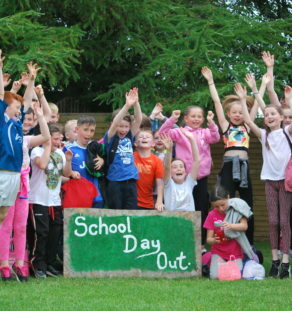 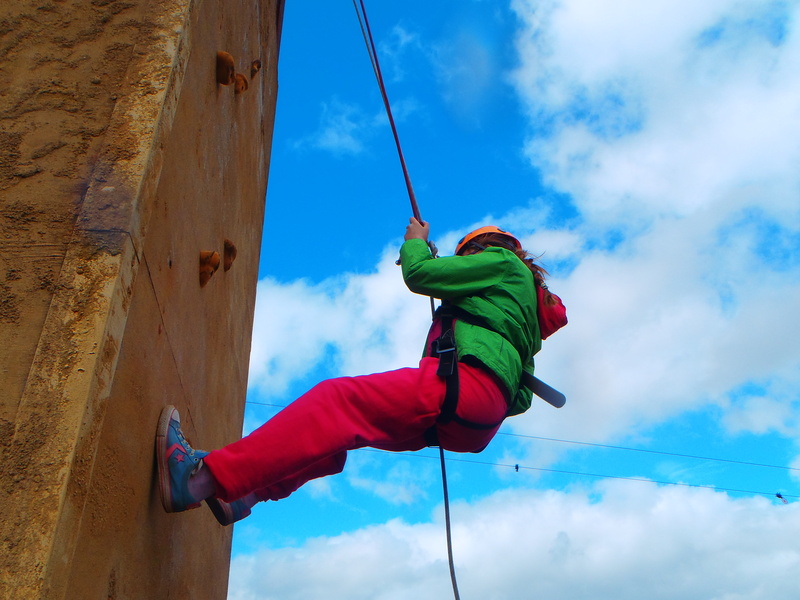 Kids Summer Camp Derry – Londonderry Limavady Northern Ireland, for the BEST Summer Camp Experience along with North Coast, meet NEW friends & take on NEW Challenges in a fun filled 5 Days! 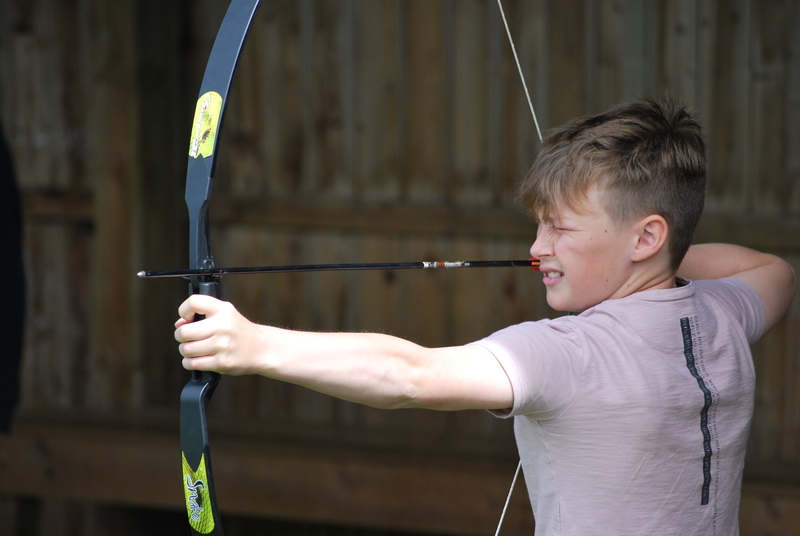 Ages from 8 – 16 years, will be divided into age categories.